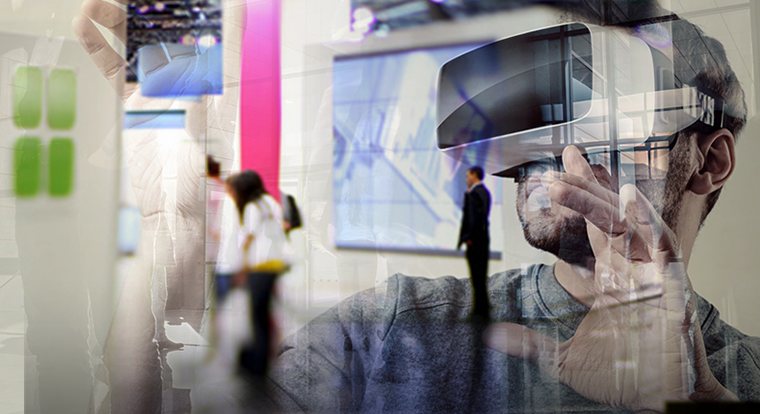 In 2019, we expect over 450 exhibitors, who will present their products and services at INTERNET WORLD EXPO. Below you will find the exhibitor list of the INTERNET WORLD EXPO 2019. We expect over 450 exhibitors at the INTERNET WORLD EXPO 2019. Participate at the INTERNET WORLD EXPO 2019 as an exhibitor, sub-exhibitor, or in the Start-Up Street. 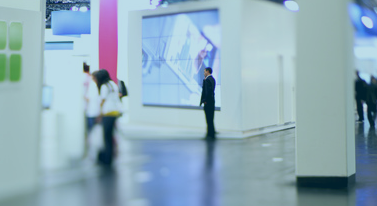 Enhance the impact of your stand with a lecture at one of our Info Arenas. 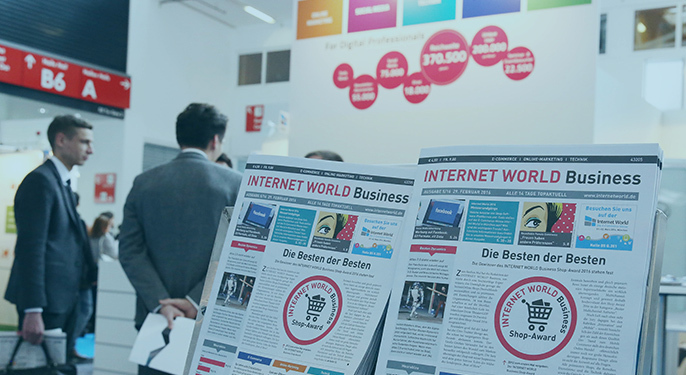 INTERNET WORLD EXPO 2019 takes place in halls C5 and C6 of the Munich exhibition grounds. 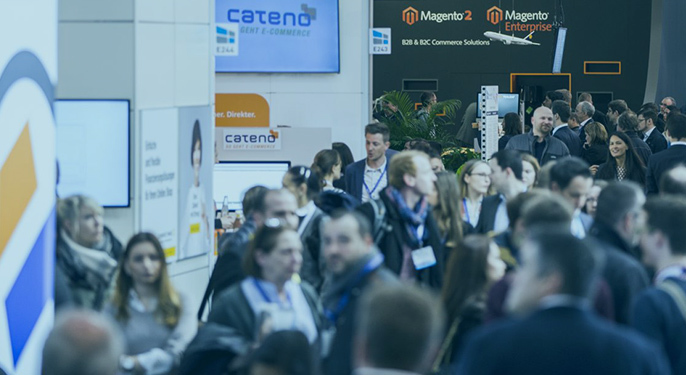 What trade – both online and stationary – will look like in the future, will be demonstrated by exhibitors at the INTERNET WORLD EXPO on over 450 stands. In addition, the INTERNET WORLD EXPO will present four special exhibition spaces dedicated to the latest trend themes. For example on the FutureSpace, the POS Connect, the eLogistics World and at the conference for Content Marketing CMCX.